What a wild ride it’s been for Big G since we first decided to enter the board game business after GenCon 2016. On the 15th of August, the Big G team is packing up a UHaul with games, our booth, and a lot of excitement. 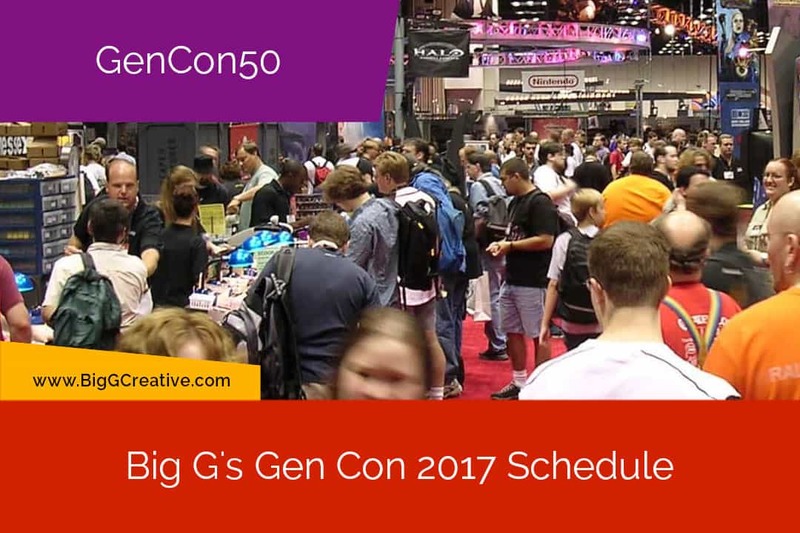 We will be hitting the road to Indianapolis for GenCon 50 where we will formally introduce Big G to the board game community. Woo Hoo!!! It’s about a 5 hour drive straight north on Interstate 65. We should pull in around 6pm in time to set up on the 16th. As you probably know, GenCon50 runs from 17-20 August. 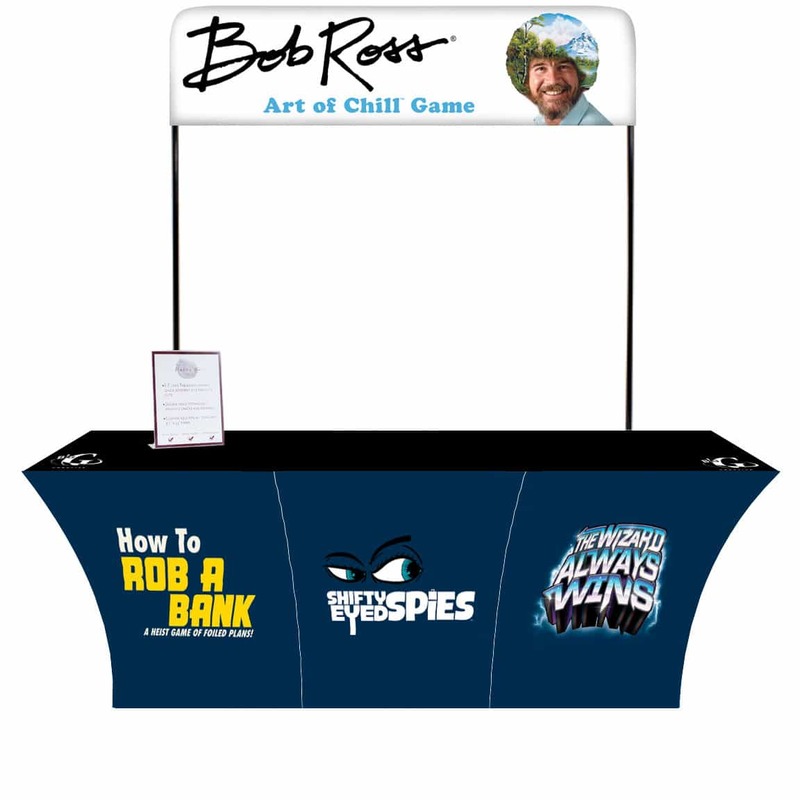 We are super excited to be at GenCon50 and hope to see you there! We can’t wait to share our games with everyone.